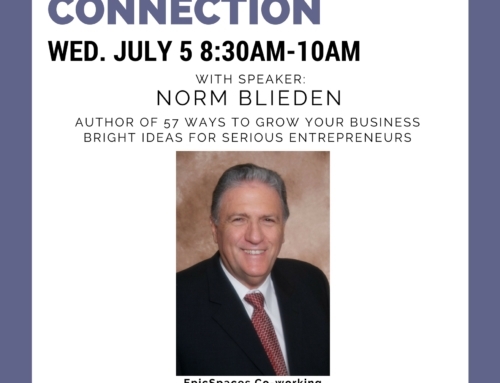 Join us Wednesday June 14 @ 8:30-10am for a special edition of Morning Connection! 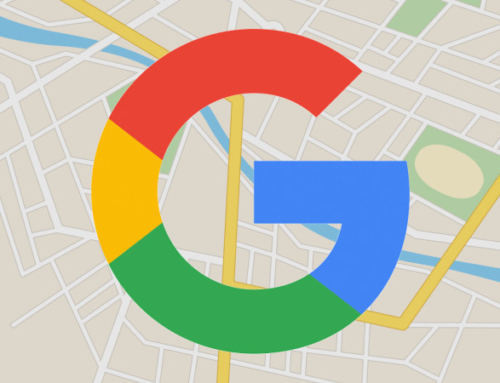 Strategic Marketing Partners, co-hosted with Google, will be here hosting Google Partners Connection, an event about how digital marketing can help you thrive on the Web. Joe will discuss the growth in searches for local businesses and how they can take advantage of this increased demand. 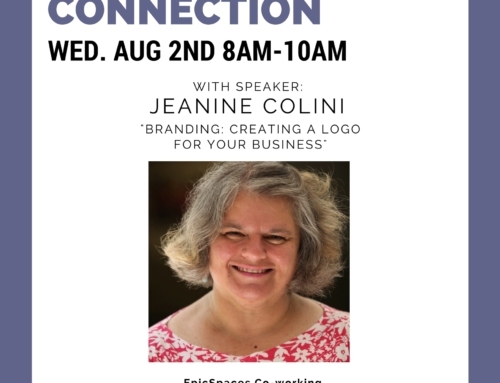 Stasia will speak about how Classifieds & Local businesses can leverage Google’s digital tools to connect with customers in the right place at the right time. Otoño, the CEO & Founder of Strategic Marketing Partners, will facilitate the event and answer questions after the presentation.